Kick-off the season at Belgian Café InterContinental Abu Dhabi with festive dishes such as beer glazed ham hock, pork croquette, turkey escalope served with Brussel sprouts, honey glazed ham & much more. Festive cocktails & mulled wine are in place as we turn our terrace to a mini Christmas haven - it’s the most wonderful time of the year indeed! 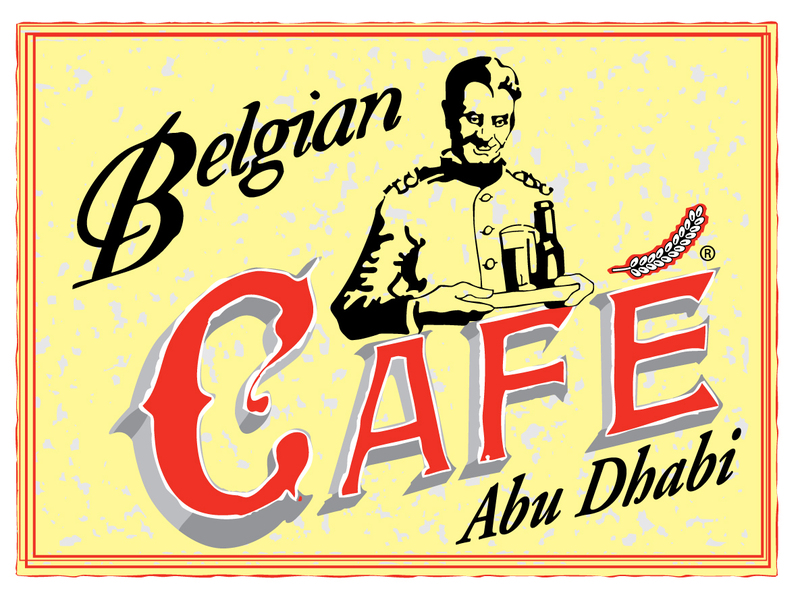 Extend the celebration at Belgian Cafe! Enjoy 50% off on selected beverages while the DJ spins your holiday playlist. Prepayment is required for Christmas Day & New Year's Eve at the time of booking. This is non-refundable. Please book early to secure your preferred table & view. Terms & conditions apply. Spread the festive cheer as you get together with those near & dear on Christmas Eve. Indulge in a sumptuous salad buffet feast with 16 different meat cuts complemented by a turkey carving station, festive beverage and lively Latino band. All prices are the applicable charge per person & are inclusive of all service charges, local fees & taxes. Special set menu to enjoy with your family & friends. A complimentary bottle of Lebanese beverage for a table of six. Share the joyous spirit of the festive season with your loved ones over a delicious dinner at Circo. A la carte menu with three starters, three main course dishes and three desserts filled with traditional Italian favorites to choose from. The Classic Zucchini and mint soufflé, Red Mullet Fillet, Ricotta Ravioli, Red Tuna Steak or the scrumptious Herb Cooked turkey breast are just a few of the dishes on the menu. A spread of International buffet, salad, turkey carving station & desserts to enjoy on Christmas Eve. Enjoy a spread of delicious buffet. Activities for the little ones & Santa to giveaway treats for the children... Make sure not to miss it! Gather your family & friends, come down to the InterContinental Abu Dhabi for a special brunch on Christmas Day. Savor specials from East to West, Pan-Asian Dishes, Italian delights, Brazilian churrascaria & much more. Children’s activities and a treat from Santa. Enjoy a merry celebration at home with a delicious roasted turkey with all the trimmings including pumpkin or apple pie. Chestnut stuffing, Brussels sprouts, glazed carrots, mashed potatoes, cranberry sauce & jus. All orders must be placed 24hrs in advance. Prices are inclusive of all service charges, local fees & taxes. Terms & conditions apply. Treat a loved one or a friend to a memorable gift. The purchased gift cards are an access to many experiences. Dining at any of the award winning restaurants offering cuisines from around the world with a magnificent view over the marina or the Arabian Gulf. Wellness treatment to pamper a loved one to a massage or facial inclusive of a day spent at the Bayshore Beach Club. Is someone dear celebrating a special occasion? why not buy them a weekend staycation or a night stay in our comfortable rooms or suites offering amazing views. Purchase a gift card during the festive season and enjoy 10%.